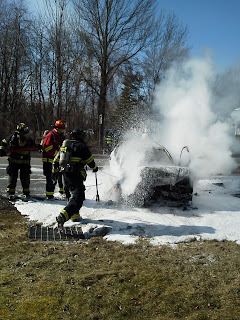 Saturday March 10th the fire company responded for a motor vehicle crash at RT 250 and Whalen. Upon impact one vehicle started on fire while the other vehicle had a victim with several injuries. 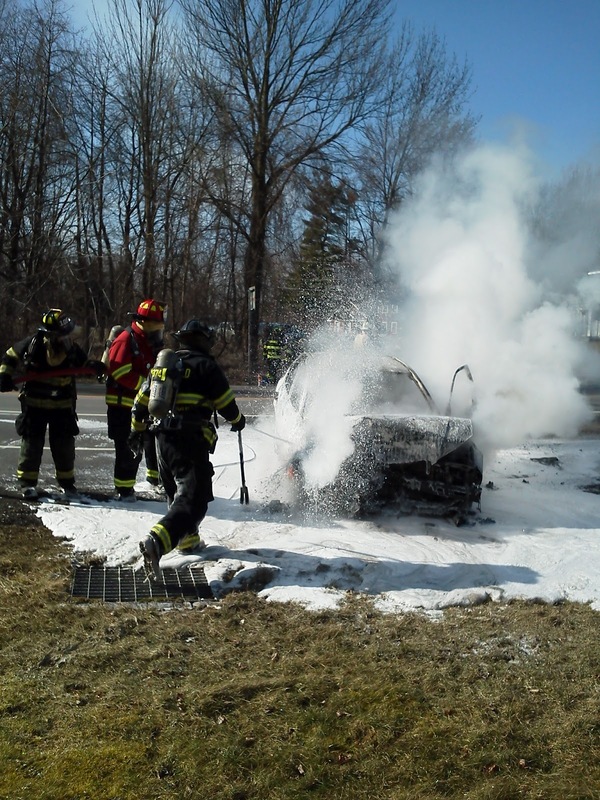 Once arriving, the fire company used foam to knock down the car fire and began treatment of the victims.